The next generation app that strengthens the equine partnership. 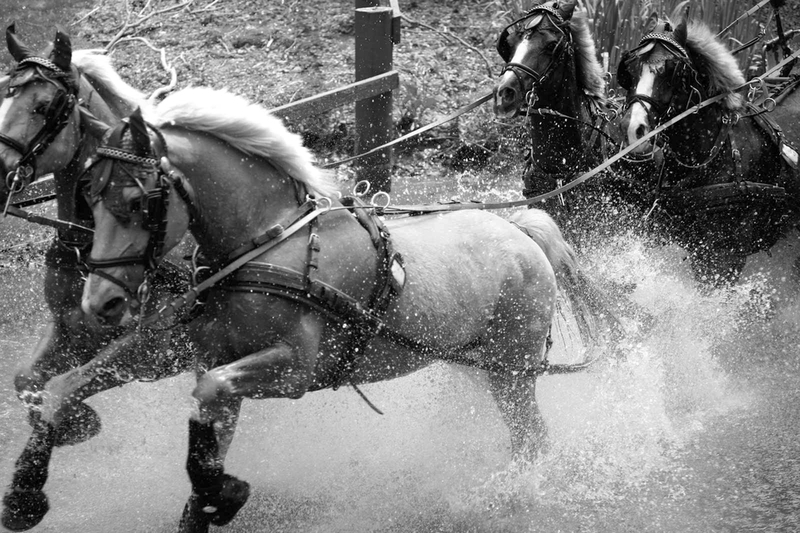 TRADITION MEETS TECHNOLOGY, PRODUCING REAL HORSE POWER. 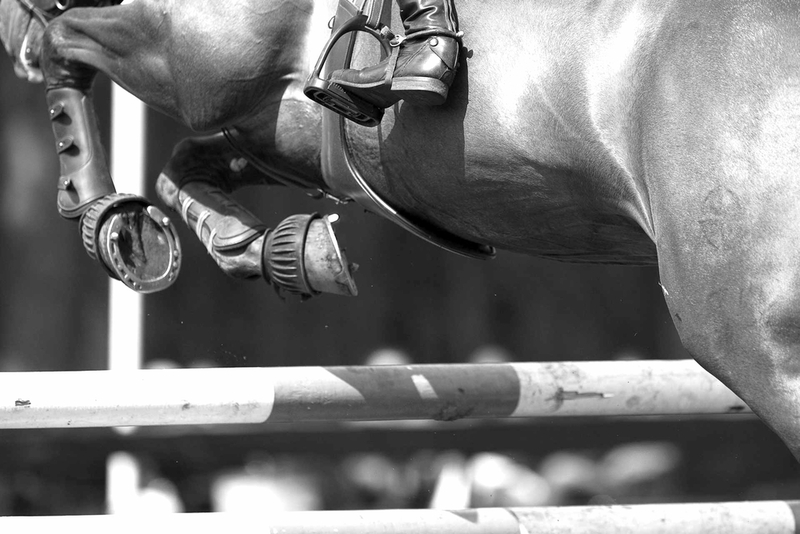 We are developing a next generation app called Horse Power because we are devoted to strengthening the equine partnership with our magnificent athletes. Our app will support equine health, wellness and performance through mobile data gathering and analysis for more mindful horsemanship. We’re doing data gathering differently. This isn’t your same old “record keeping” app. It’s about information transparency and helping the equine industry thrive. 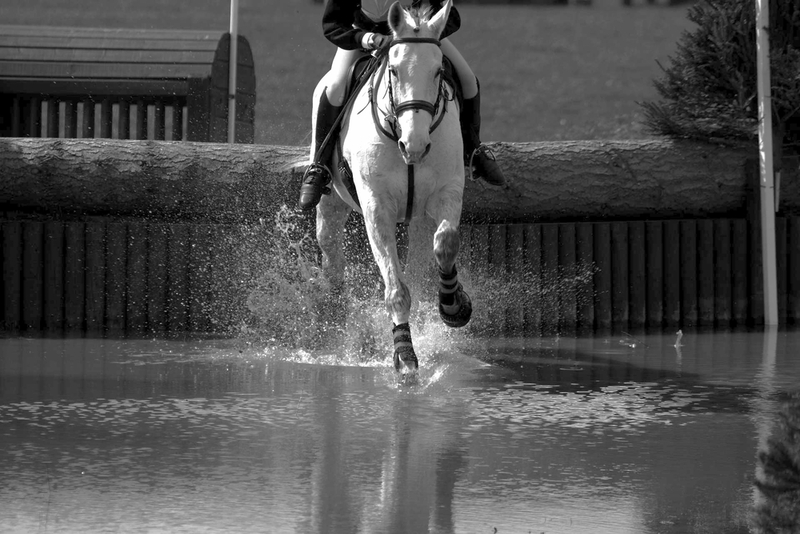 Keep track of all the important details of your horse’s performance, health and wellness. And then Tech said to Mother Nature, "You inspire me."